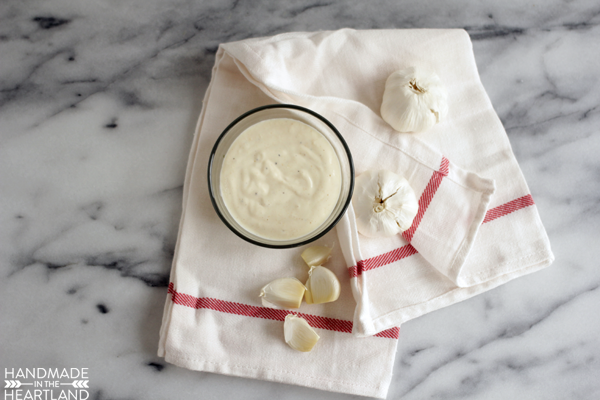 So garlic. 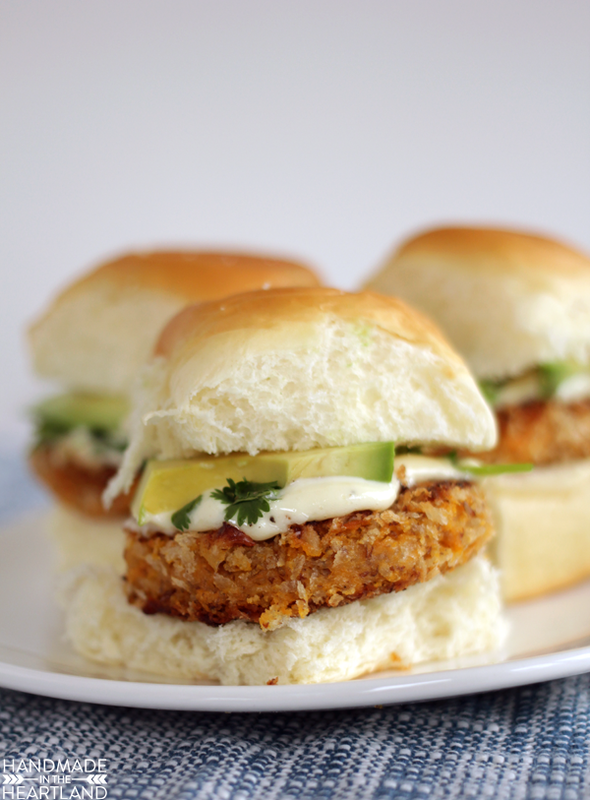 It’s kind of like a magic ingredient that makes everything taste deeelicious. Need more flavor add garlic. I’ve learned that you really need to buy the fresh stuff to get the best flavor- that minced in a jar stuff is so convenient but just doesn’t pack the punch that fresh garlic does. 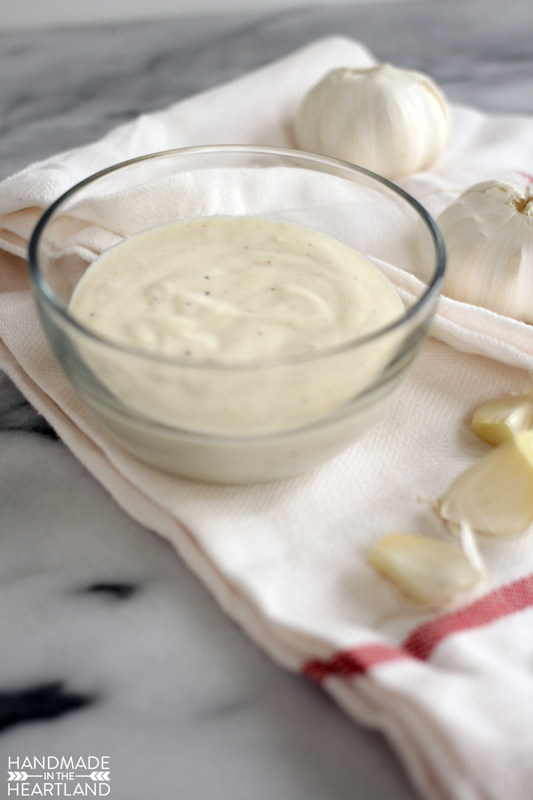 This delicious garlic aioli is easy to make and a great condiment to have on hand..
Garlic aioli is a perfect topper for sandwiches, burgers, and wraps. 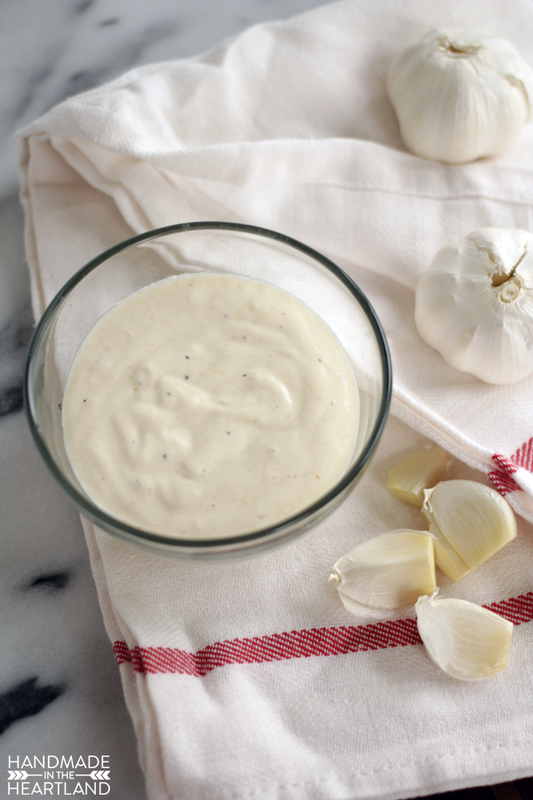 This garlic aioli is a delicious topper for sandwiches, wraps, and burgers to make a boring lunch delicious. Whisk all ingredients together in a bowl and chill until ready to serve! . 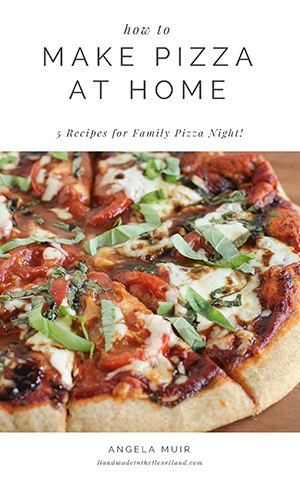 I love these kitchen tools for whipping up sauces and everything else in the kitchen! These Amazon links are affiliate links, meaning I will make a small percentage if you click over and purchase something.